Our care home in East Molesey offers four first floor bedrooms (one with en-suite toilet) and three ground floor bedrooms for adults with a learning disability. There are bathing and toilet facilities on the first floor and a walk-in shower and toilet on the ground floor. 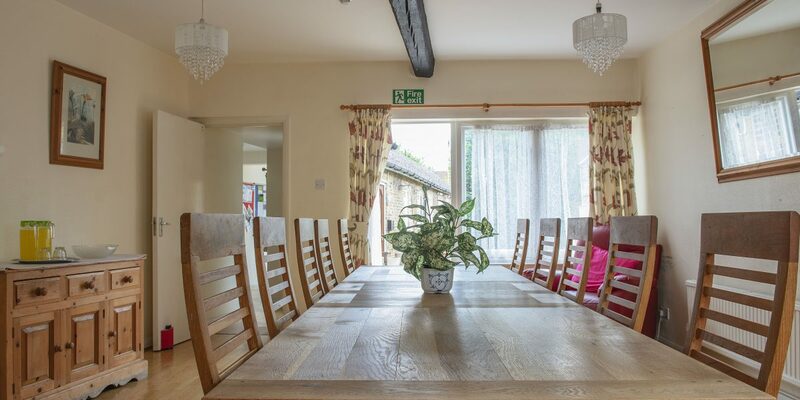 The accommodation, catering for seven adults, also includes a gym and games room. There are 13 independent and supported flats within the close vicinity. 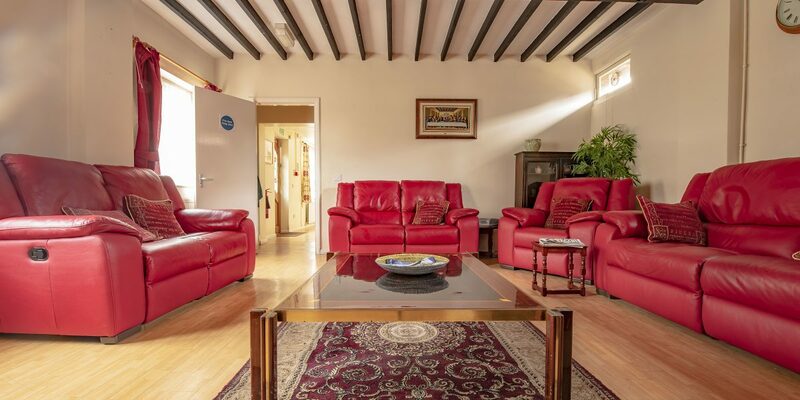 Situated close to the river Ember and within walking distance across the common of the full range of shops, pubs and eateries of East Molesey; Hampton Court and the river Thames towpath are also within walking distance. The house has its own family-sized car.